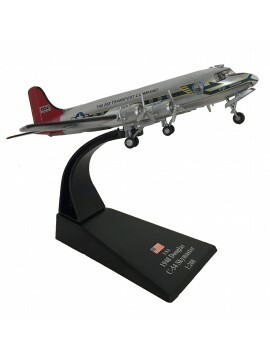 A selection of all our Berlin Airlift related aircraft models. 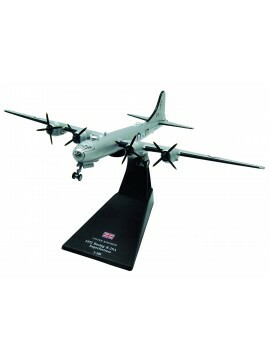 A 1/200 scale model of a British 1952 Boeing B-29A Superfortress - A four-engine propeller driven heavy bomber which was flown primarily by the US and UK during World War II and the Korean War. 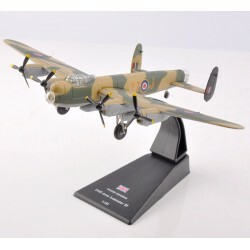 A 1/144 scale model of a US 1944 Consolidated B-24D Liberator (USAAF 448th Bombing Group) - An American heavy bomber with a high cruise speed, long range and the ability to carry a heavy bomb load. A 1/144 scale model of a 1942 US Consolidated PBY-5A Catalina - Also known as the Canso in Canadian service - an American flying boat and one of the most widely used seaplanes of World War II. 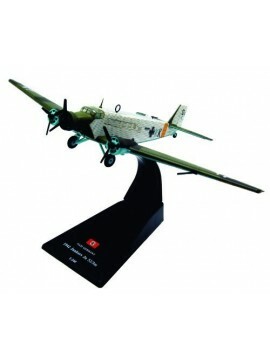 A 1/144 scale model of a Nazi Germany 1942 Junkers Ju 52/3m - A German transport aircraft manufactured from 1931 to 1952 which is nicknamed 'Tante Ju' (Aunt Ju) - which serviced both civilian and military service during the 1930s and 1940s. 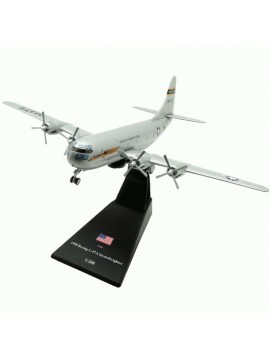 A 1:200 scale model of the Boeing C-97A Stratofreighter - A long-range heavy military cargo aircraft developed from the B-29 and B-50 bombers. 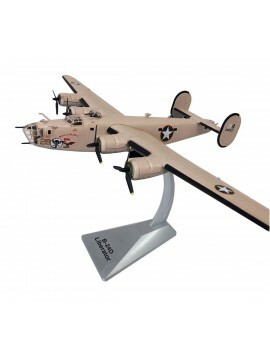 A 1/72 large premium scale model of the Consolidated B-24 Liberator Bomber (United States Air Force). 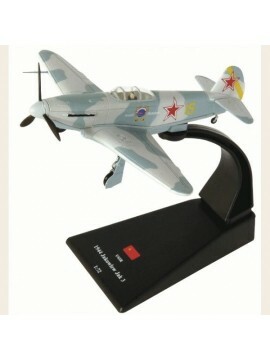 An extremely heavy and detailed metal model with a minimal use of plastic. 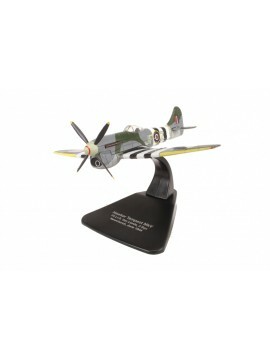 Includes a free metal display stand. 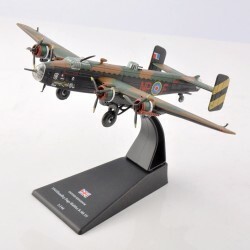 A 1:72 scale model of a Royal Air Force Hawker Tempest Mk V - A British fighter aircraft used primarily by the RAF during World War II.